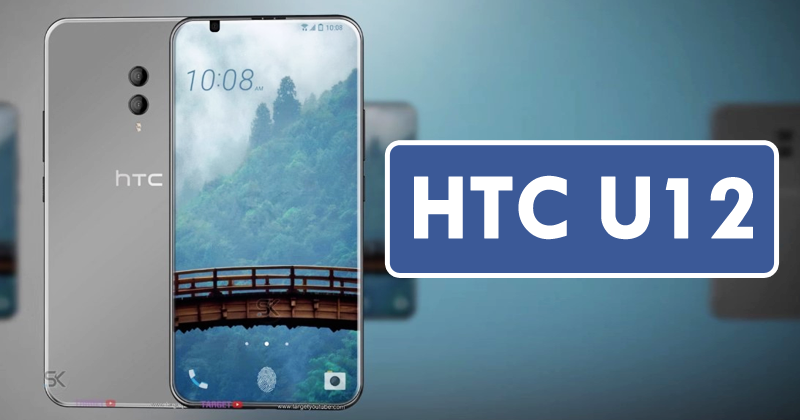 HTC U12 in leaked specification by a trusted person on twitter LiadToofer, reveals dual camera setup and some other interesting things to look out for like the release date. LiadToofer on twitter exposed 12MP + 16 MP for the dual camera. He went ahead to tell that HTCU12 front camera bears 12MP resolution, RAM is stacked up to 6GB and IP68 water resistant confirmed. HTC U12 is expected to come with HTC face unlock, thanks to the recent leak. I’m sure to see the face unlock security feature and hoping it’s better than what we’ve seen so far on other devices. Read the tweet below. When LiadToofer was asked for a clue on the release date, he said “Somewhere in April…”. Have phone done more harm than good in Nigeria ?